Attracting new members and building interest is key for any organization  but as organizations grow and interact with increasing numbers of people, it becomes difficult to stay organized. 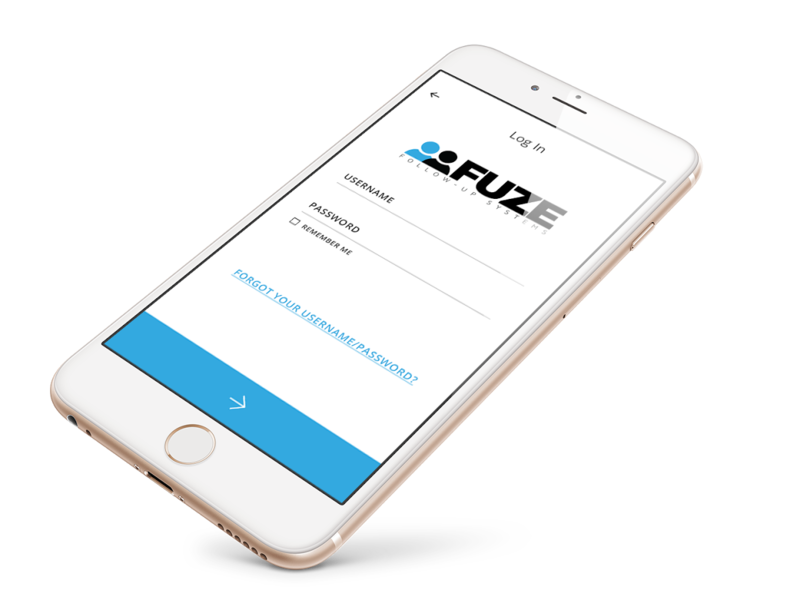 Welcome to Fuze: A new generation of follow-up software. Fuze Follow-Up Systems helps you manage effective follow-up so that you can focus on what really matters  connecting with people. Collect data that is specific to your organization - from basic contact information and event attendance, to yearly donor statistics. Organize contacts in your system according to custom tags and events, and easily search and sort through all of the contacts in your system. Assign contacts to members of your team, who will then have access to specific information that will aid them in executing effective follow-up. Track individual contacts, specific segments of your group, or your organization as a whole, and see how it has grown over time. Fuze is tailored towards faith-based student organizations on college and university campuses around the nation seeking to grow attendance and connect with more students. Entering new contacts through our easy-to-use platform takes the place of painstakingly collecting and inputting paper contact cards, and you can instead focus on building lasting relationships and developing witnessing communities on campus. WHAT DO PEOPLE THINK OF FUZE?